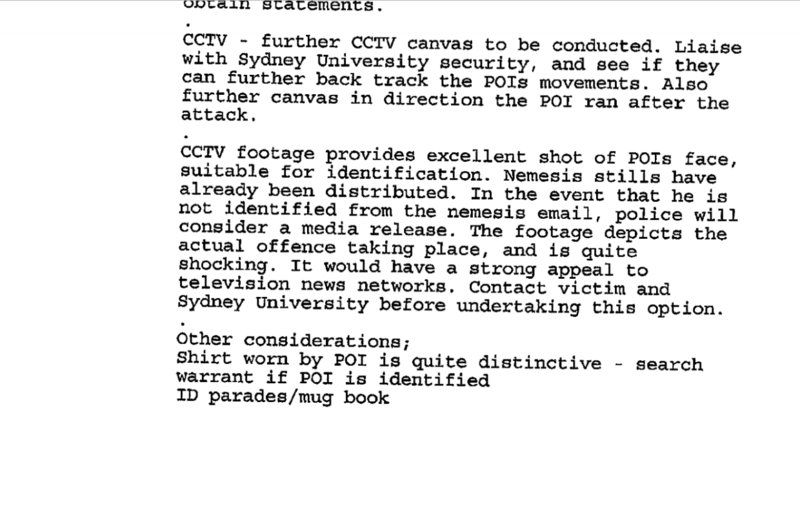 A letter obtained by Honi reveals the University of Sydney objected to police releasing information about an attempted assault on campus last year in the name of “public interest”. 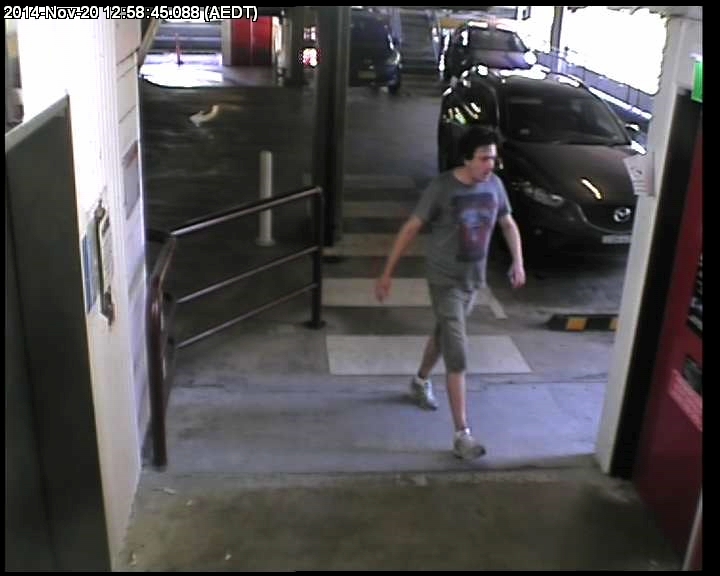 CCTV footage of the attack, obtained by Channel 7 News, was released by NSW Police last night. In the video, a young woman is walking through a carpark when a man grabs her, covers her mouth and pushes her between two cars, allegedly attempting to assault her. Nina Funnell, a journalist and advocate against sexual assault, identified the crime as taking place at USyd and revealed the footage was only obtained after the University failed to lodge a formal appeal against Channel 7’s Freedom of Information request. Honi has obtained the letter initially objecting to the release of information about the case, which was sent to NSW Police in August 2016. With Vice Chancellor Michael Spence’s authorisation, University Group Secretary Alex Maitland wrote that the University believes “there are overriding public interest reasons against disclosure of the documents and objects to release of the information”. The letter states that as some of the information contained within the documents was provided confidentially by individuals to staff at the University, “to disclose any information provided in confidence by those individuals … could reasonably be expected to result in a loss of trust in the services provided by the University”. They warned that this loss of trust could “reasonably be expected to result in students and staff being reluctant to seek support from the services offered by the University”. The alleged attacker. Image courtesy of Nina Funnell and Channel 7 News. “The documents contain personal information of a particularly sensitive nature. Students, staff and members of the public who interact with the University … would not expect to see extracts of records relating to themselves made available to the public,” they wrote. However, a screenshot of the police report for the case, obtained by Channel 7 through FOI, shows that police wanted to release footage and details of the case to media to help identify the attacker if they weren’t otherwise able to. Screenshot of the police report. Image obtained by Channel 7, through an FOI. All names and other identifying information were fully redacted by NSW Police before they released documents to Channel 7. If you or someone you know has been impacted by sexual assault, support is available at 1800 RESPECT on 1800 737 732.